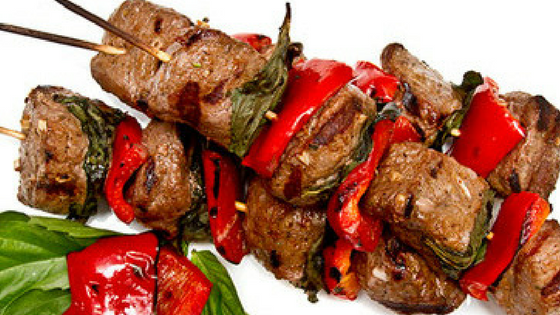 Let’s officially lay to rest the idea that cooking outdoors is only for the summer months! 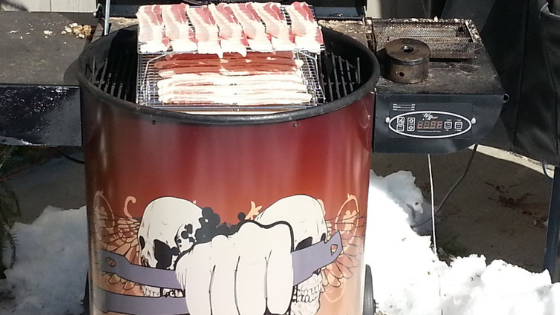 Your craving for your favorite delicious smoked meats and bbq side dishes isn’t going to wait for the snow to melt, so bundle up and utilize these tips for pellet grilling even in the coldest months! You need to have a pellet grill cover! This is best practice even in the summer months, to keep that beauty clear of dirt and debris. In the winter, you want to keep the snow off by always using a grill cover. Every time you shovel, make it a habit to also shovel the path to your grill. 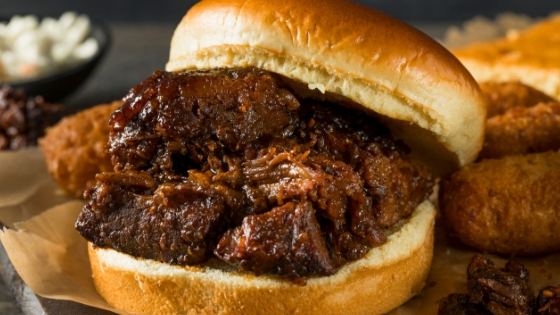 Keep the standing area and path clear, and when the urge hits to fire up the grill, it’s all ready to go! You don’t want to lose motivation because getting to your pellet grill is too much work. You could even move your pellet grill to a spot closer to the house and out of the wind as the weather gets colder, so there’s no excuses on those snowy and blustery days. The magic is in getting to and staying at a specific cooking temperature! As the temperature outside decreases, specifically when it gets below 35 degrees Fahrenheit, the rate with which your hardwood pellets burn increases. By bundling up your pellet grill just like you bundle yourself up, you can decrease the rate at which you’re burning fuel to stay at temperature. 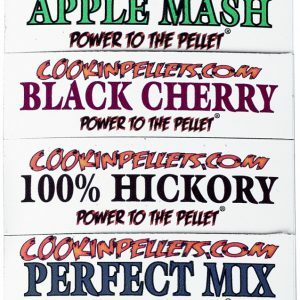 Use 100% hardwood pellets like Cookinpellets Perfect Mix. 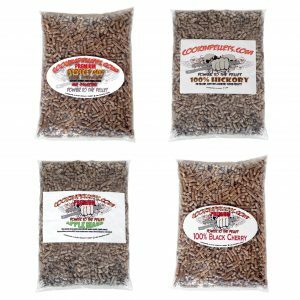 Because there are no fillers, these pellets burn at a more stable rate and help keep your pellet grill at a stable temperature. 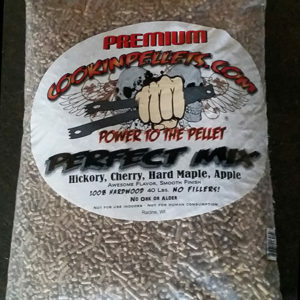 Using a high quality pellet is always important, but will do wonders in the winter when the outdoor conditions can be a wild card. This is another obvious one! However, you can lose as much as 100 degrees of heat when you open your lid for less than a minute! Plan ahead for dishes that don’t require much turning and attention, and utilize that meat thermometer rather than relying on appearance of your food. You want it to be time to remove your delicious food once you open that lid! Along these same lines, your finished dish can lose a ton of heat when exposed to the frigid air on its final walk from the pellet grill to your kitchen table. 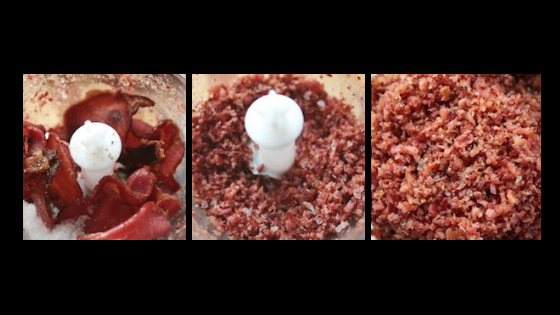 Use a covered dish to move your culinary creation inside. 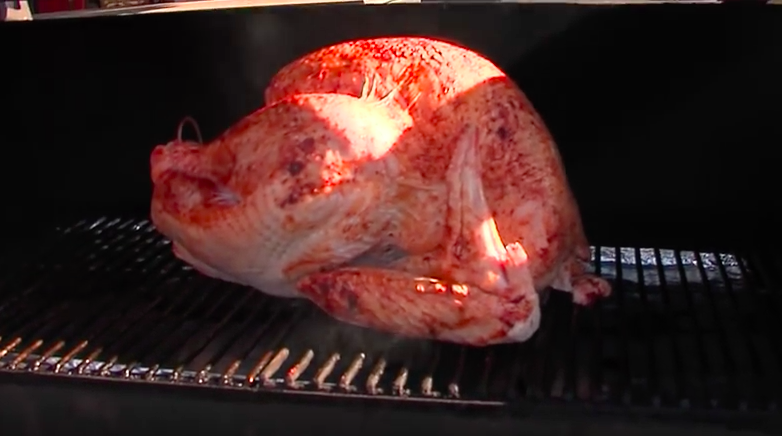 Even better, preheat a cast iron pan or dutch oven and transfer your finished food straight from the grill to the cast iron, where it can stay cozy until it’s time to hit the table. If you haven’t utilized this technique, winter is the perfect time to do it! This is the one time that freezing air works in your favor. 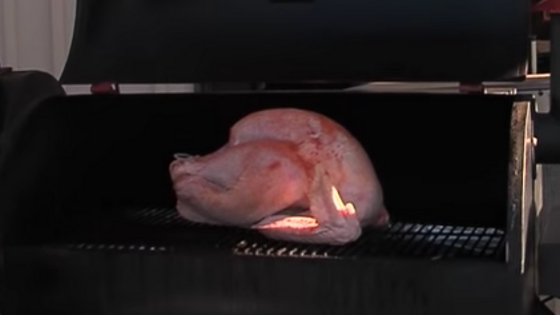 You’ll still get the smoke, but it’s easy to keep the temperature inside the grill colder. 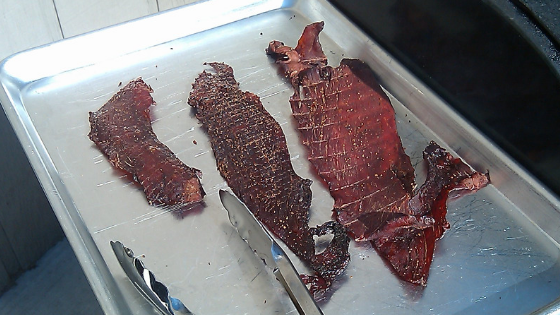 Try cold smoking cheeses, vegetables, or even ice cubes – you’ll be pleasantly surprised by the smoky flavor! Happy pellet grilling! Don’t forget to bundle yourself up, too!